Breathing problems can make it difficult for your child to participate in the activities they enjoy. Health challenges like asthma, allergies, and infections are common culprits when it comes to respiratory problems in kids. 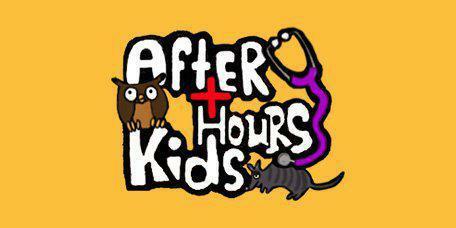 The Pediatric Nurse Practitioners at After Hours Kids in central Austin offer breathing treatments when wheezing or chest tightness occurs. What are the symptoms of breathing problems in children? What are the common causes of breathing problems in children? If your child is having difficulty breathing, it’s important to have the symptoms evaluated at After Hours Kids so that breathing treatments can be initiated as soon as possible and medications, if any, can be prescribed. 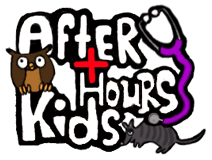 The Pediatric Nurse Practitioners at After Hours Kids look for signs of lung infections such as bronchitis and pneumonia and environmental allergies that can trigger wheezing or tightness in the chest. What types of breathing treatments are recommended for children? The type of breathing treatment recommended for a child who’s having respiratory issues depends on the severity of the problem and the diagnosis. For older kids, upper respiratory problems may be treated with cough and cold medications as needed to obtain relief from bothersome cold symptoms. Increased fluids, bed rest to minimize exertion, and fever reducers can also assist in the healing process. For lower respiratory infections or allergies that trigger chest tightness and wheezing, the Pediatric Nurse Practitioner might suggest an albuterol treatment in a nebulizer or inhaler to open constricted airways. A nebulizer delivers needed medication directly into your child’s airways to ease symptoms of labored breathing and wheezing. Finally, if your child is diagnosed with a bacterial infection, antibiotics will be prescribed.